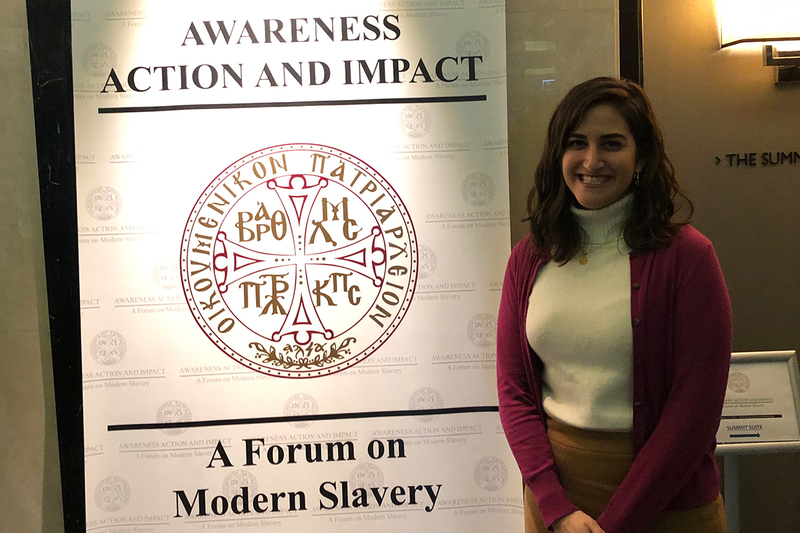 Kyra Limberakis, Director of the Office of Vocation and Ministry’s CrossRoad program, recently attended a remarkable and timely forum on modern slavery in Istanbul, Turkey. 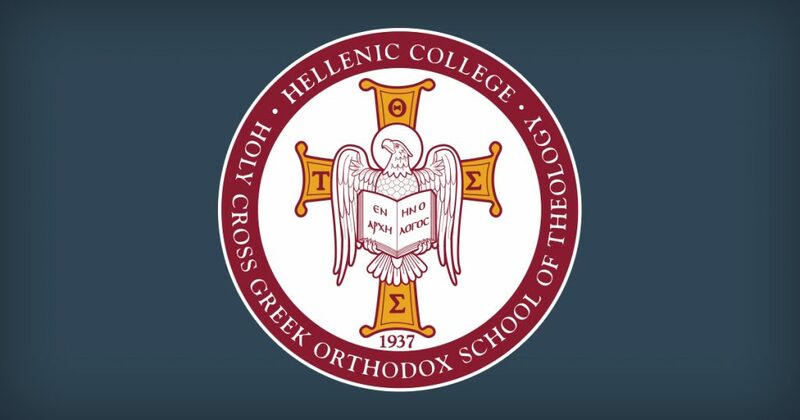 Titled “Awareness, Action and Impact,” the forum, held January 5-8, was convened by the Task Force on Modern Slavery that was established by His All Holiness Ecumenical Patriarch Bartholomew. 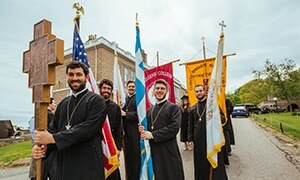 The Task Force includes His Eminence Metropolitan Nikitas of the Dardanelles, Dr. Elizabeth Prodromou, Presvytera Maria Drossos, and the V. Rev. Nephon Tsimalis. The aim of the forum, third in a series that began in 2017, was to transform awareness of this pressing issue into a response of love in action–action that can both heal the victims of human trafficking and other forms of enslavement while also preventing further occurrences. Activists, academics, and lay and religious leaders came from around the globe to address the devastating plague of modern slavery and human trafficking that affects more than 40 million people worldwide, most of them women and children. His All Holiness set the tone for the forum in his address, saying that “philanthropy is love for all humanity, not just those we know. Love for the nameless, the unknown, and those trapped in slavery.” He stressed that silence and indifference are no longer acceptable, and that the heart of any Christian ministry is the call to serve those in need. Other speakers offered their wisdom, insight, and expertise on the particular ways they work to end modern human slavery. The presenters conveyed the urgency and importance of fighting for the protection, justice, dignity, and health of enslaved persons. 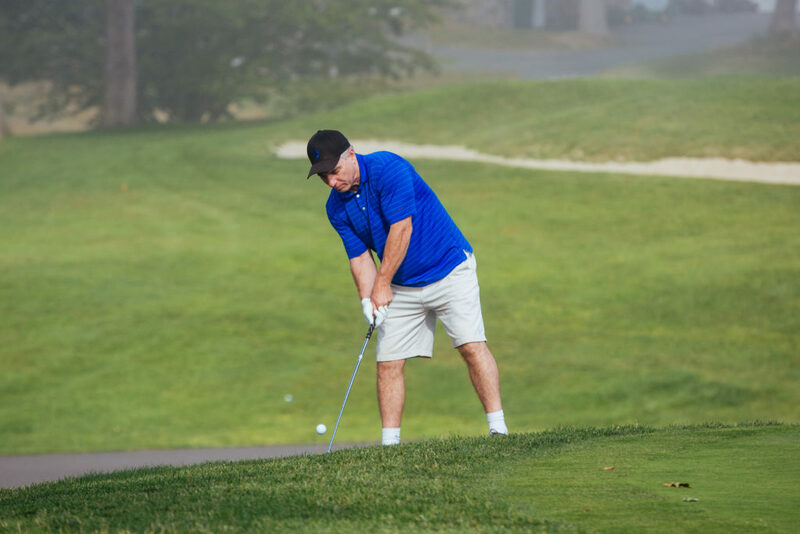 There was a strong call to action for the Church to raise awareness of this issue and, above all, to provide compassion, love, and care for those affected. 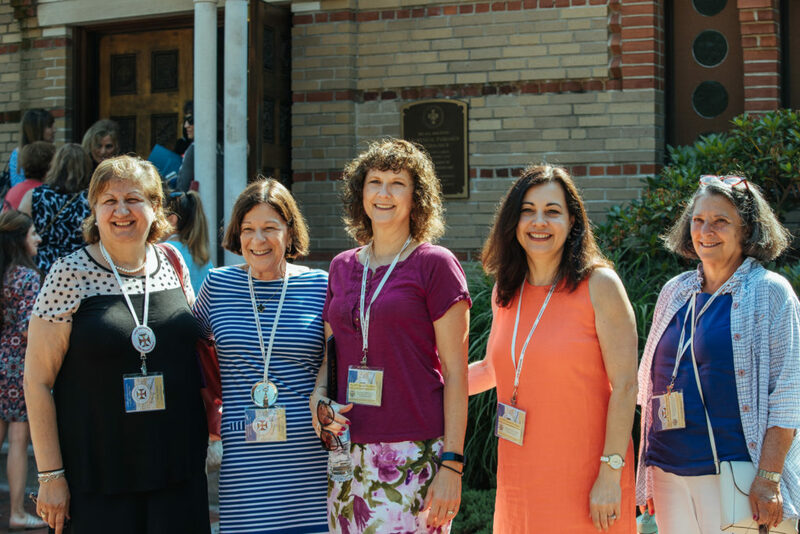 On the last day of the forum, invited ministries from around the world participated in an Inter-Orthodox Consultation that sought to connect ministries of the Church. They learned from each other about work currently being done to address this issue and explored ways to work together to end various forms of human enslavement.